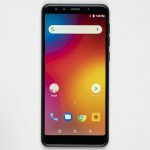 Home » Motorola » Motorola Moto Z3 Advantages, Disadvantages, Review – Old Processor !!! 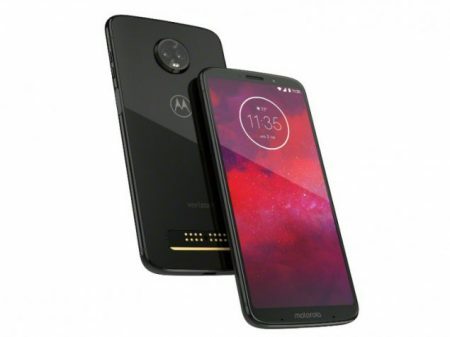 Motorola Moto Z3, a high-end smartphone launched into the market. 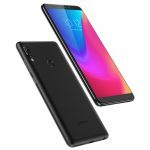 So, check out Motorola Moto Z3 advantages (Pros), disadvantages (Cons), problems and drawbacks/defects before purchasing. Currently, this is not yet released into the Indian market. Motorola Moto Z3 comes with latest Android 8.1 (Oreo), planned upgrade to Android 9.0 (Pie). It offers 6.01-inch Super AMOLED capacitive touchscreen with a good screen-to-body ratio of 77.9% and Multitouch in it. It is built with glass front/back that is made up of Gorilla Glass 3 and surrounded by the aluminum frame(6000 series). The device is very lightweight to carry with just 156 g and 6.8 mm in thickness. It supports Single SIM (Nano-SIM) or Dual SIM (Nano-SIM, dual stand-by). Motorola Moto Z3 has equipped with powerful Qualcomm Snapdragon 835 Chipset and the performance is very smooth with no lags. It encompasses with Octa-core processor and Adreno 540 GPU and the gaming performance is good. It offers Dual 12 MP ( f/2.0, 1.25µm, PDAF & laser AF) + 12 MP (B/W, PDAF & laser AF) rear camera with additional features like Dual-LED dual-tone flash, panorama. It offers Single 8 MP front-facing camera with additional features like f/2.0, 1/4″, 24mm (wide), 1.12µm. It has the battery capacity of 3000 mAh(Non-removable) which is average for heavy usage. Supports Fast battery charging 15W. It is available in Ceramic Black. Battery capacity is somewhat poor for its range.